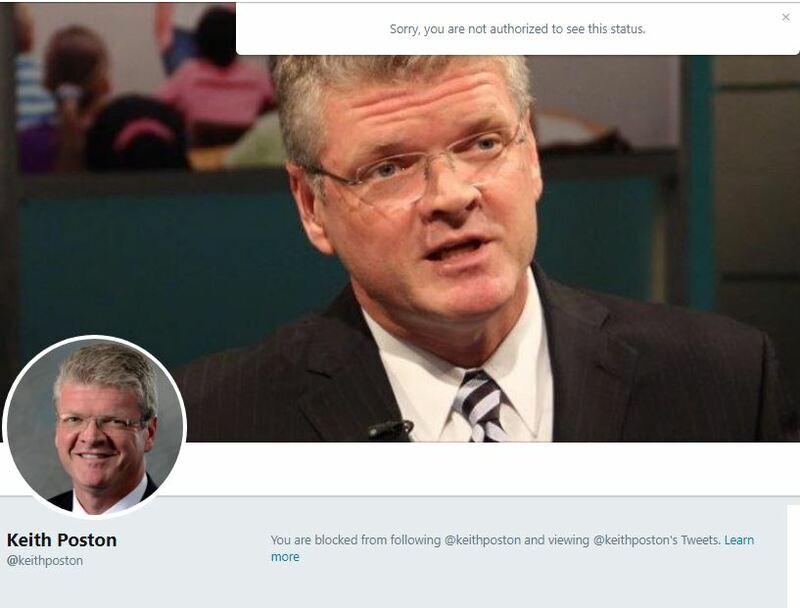 After calling me a “troll” for openly challenging his disgusting comparison of a charter school bill to House Bill 2, Keith Poston doubled down. What color is the sky in Keith Poston’s echo chamber? We may never know. So, it appears that after deleting all of his tweets, Captain Courageous blocked me. What I find really funny is Poston thought that I wouldn’t be able to see him double down on emulating the original jerky boy, Kris Nordstrom. Hilariously, our Keyboard warrior thinks that just because he's blocked me that no one can see his immature subtweeting. Oh, here comes Kris’s cameo. And oh Hi Kris! You wish you were half as funny as me, but you get your wish! You are a walking meme…but I thnk John Hood said it best. 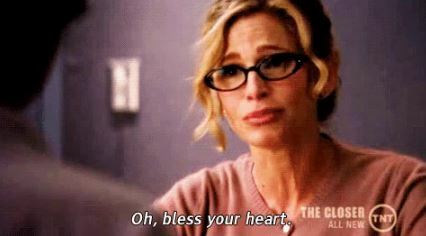 Let this thread remind both Mr. Poston & Mr. Nordstrom that you've shown all of us "troll" parents who you really are – condescending, elitist, ivory tower, progressive snobs. This entry was posted in Big Ed Complex, EDUCATION, LL1885, Really? and tagged Bless Your Heart, Keith Poston, Kris Nordstrom, NC Public School Forum. Bookmark the permalink. Roaches always run from the light, don’t they? You go, Girl. Keep after them!!! Keep the light on them.